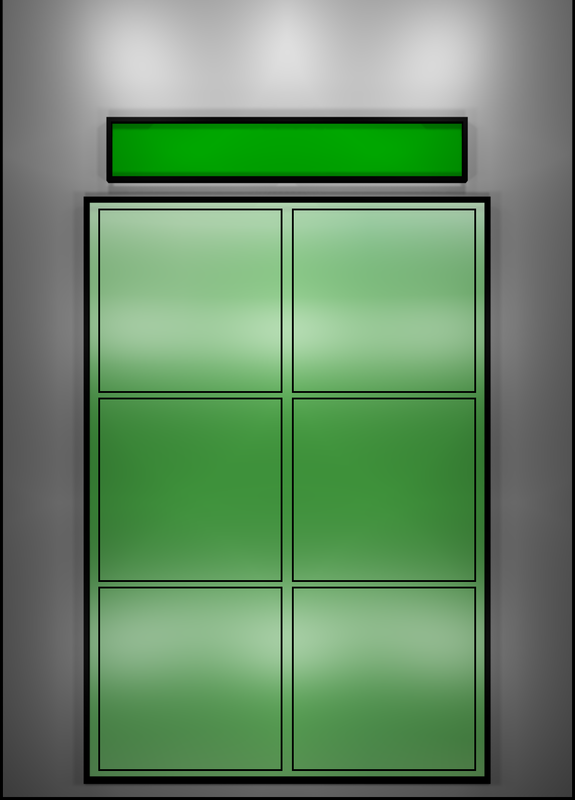 the house, kitchen or garage. 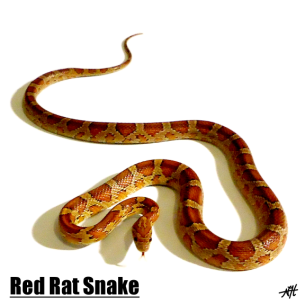 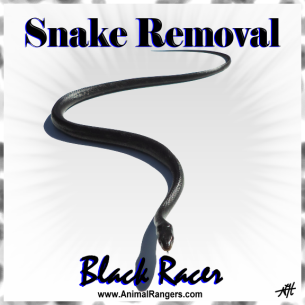 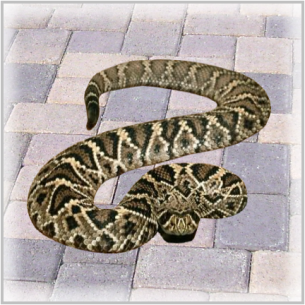 We provide expert wildlife control and snake removal services in Hallandale Beach, FL to get rid of snakes. 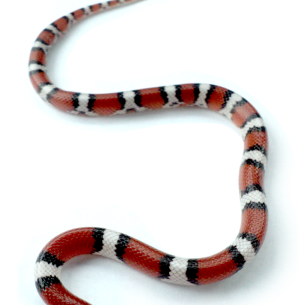 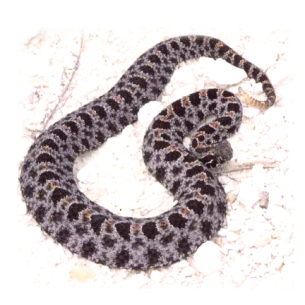 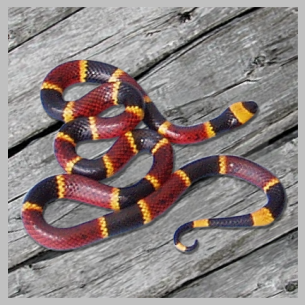 Please visit our Snake Information page for more information and identification pictures of snakes in Florida.